Jeff Tickle arrived to Alaska in August of 1992 and landed in Sand Point, an Alaska Native Aleut Community on the edge of the Alaska Peninsula in the Shumigan Islands. Kari has resided in Alaska since March of 1991 where she met and married her husband of 24 years. She has 3 wonderful children and a grandson. 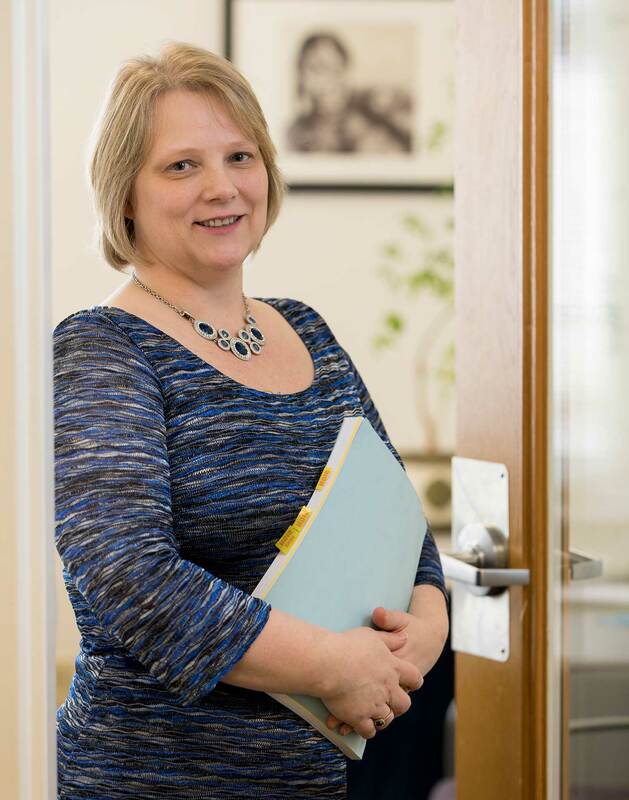 Kari began her career in mortgage in 2001 and has extensive experience in processing and underwriting Cook Inlet Lending Center’s loans. With a recent promotion, Kari is excited to begin her new role at Cook Inlet as our HUD 184 Processer/Underwriter lending her part in building homeownership in our community! 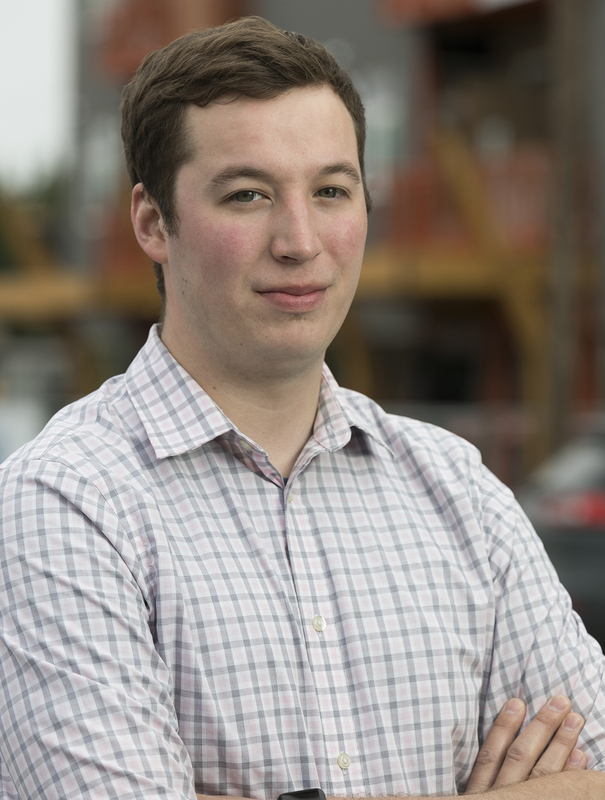 Kurt was born and raised in Anchorage, Alaska spending his summers in Cohoe, AK commercial fishing with his family. He left Alaska for two years to acquire a degree in professional welding in Ohio and underwater construction in Florida. In 2014 he started working for Wells Fargo as a loan officer. 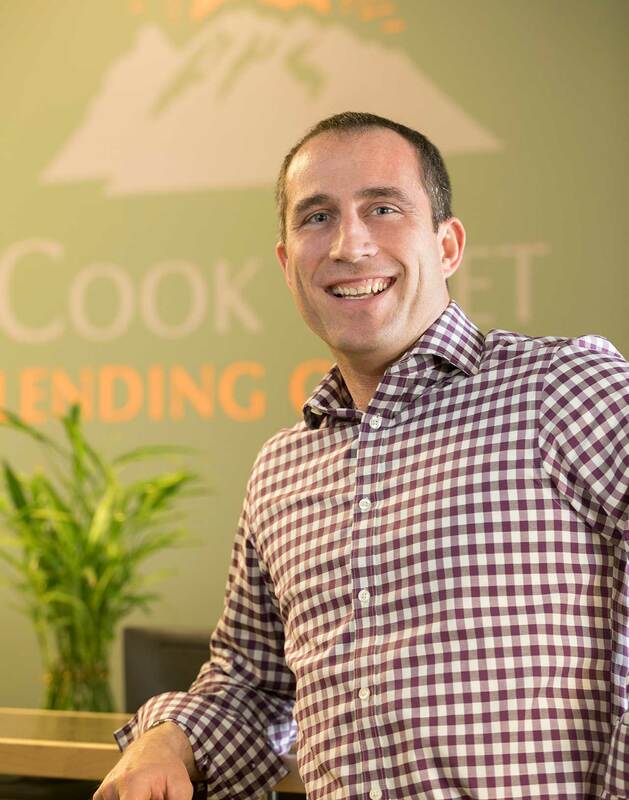 In early 2017 Kurt was very excited to join Cook Inlet Lending Center’s team to help people achieve their dreams of becoming home owners. Kurt enjoys spending his free time with his family, commercial fishing, golfing and creating metal sculptures/furniture. 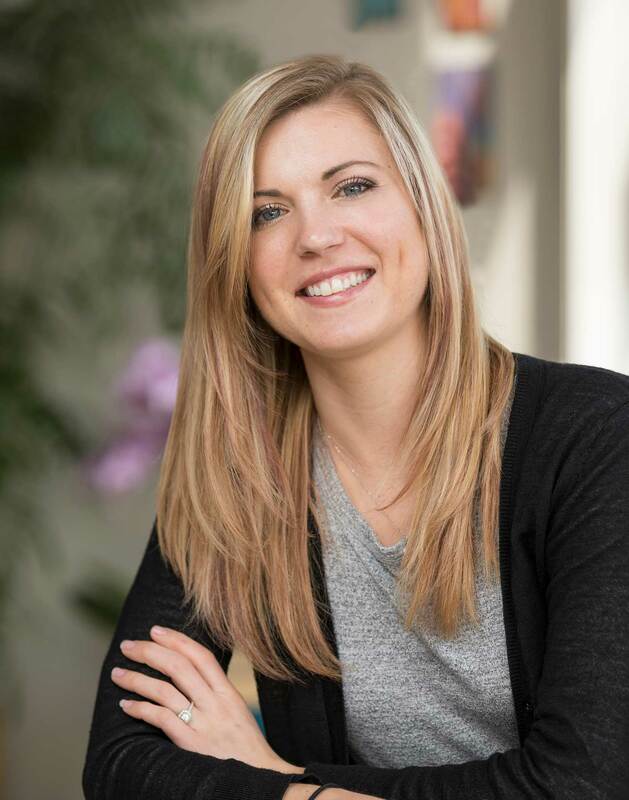 Heather grew up in Alaska and graduated from college from Northern Arizona University. After graduating Heather moved to Portland, Oregon where she fell in love with corgis and now has two. Upon leaving Oregon last year she traveled throughout the lower 48 in her 1981 VW bus for 5 months and ultimately ended up back in Alaska. Heather enjoys taking her furry companions on long hikes during the winter or summer months, but her favorite thing to do in Alaska is take the VW bus to craft shows and music festivals around the state where she sells sand carved art, and of course, her corgis go for the adventure too. Erma has lived in Anchorage, Alaska since January of 2003 making her home with her two children and one granddaughter. She has worked closely in the real estate field most of her life learning from her father who was a commercial and residential contractor. Erma feels this is when she learned the significance of homeownership and how it can translate into greater personal and financial success for families and communities. 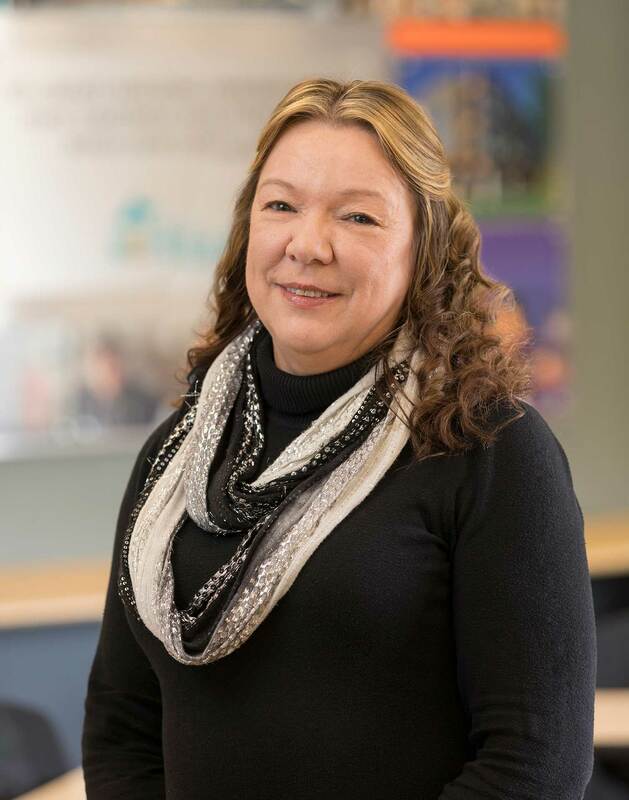 She developed her mortgage experience by becoming specialized in the Alaska rural market assisting clients from Bethel to Nome and across the state. Erma was delighted to join Cook Inlet Lending Center as the HUD 184 Loan originator specializing in rural communities across the state of Alaska and helping families realize their dream! Renate has called Alaska home since moving from Germany with her family in 1986. Renate prides herself on her commitment to excellent customer service with her IDA participants and spends as much time as needed counseling them to successful homeownership. In her spare time Renate enjoys the arts, theater, music, travel, reading and most of all spending time with her family and friends. 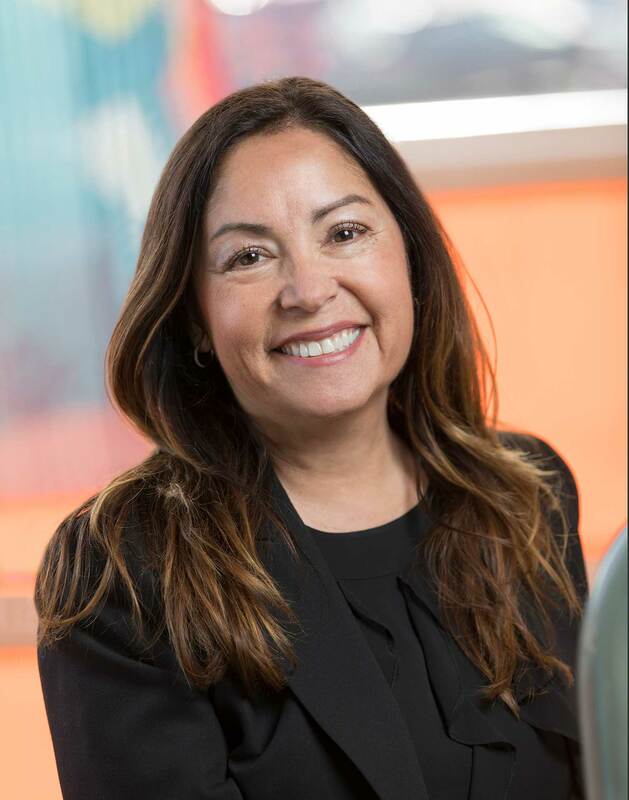 Patricia Sanculi is a lifelong Alaskan resident from the small fishing village of Cordova, Alaska where she graduated in 2007. She then moved to Anchorage where she began attending UAA and started full time work as an Administrative Clerk. She has worked in Admin for over 5 years and began at Cook Inlet Housing Authority as a Career Ready Intern in 2015. 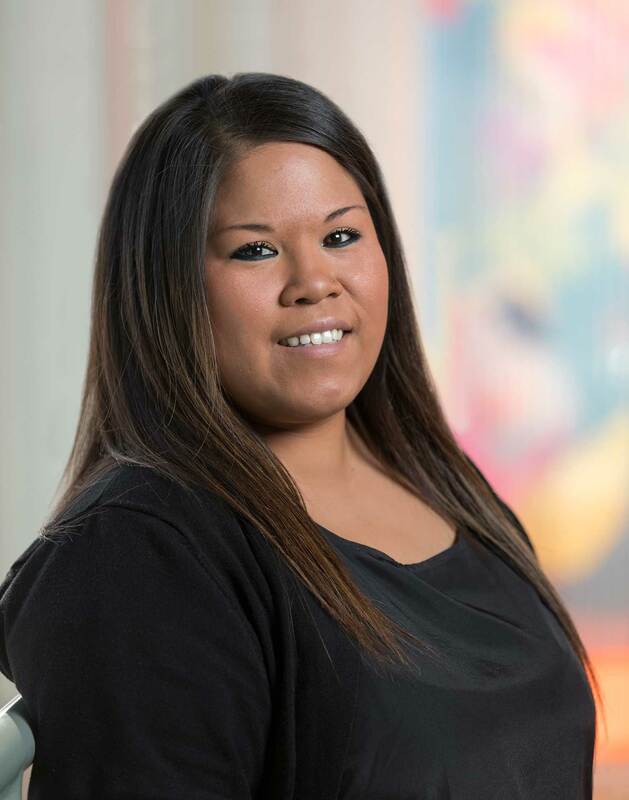 Patricia was promoted to a fulltime employee with Cook Inlet Lending Center in June of 2015. She has one 4 year old son, named Kaiden. In her free time she enjoys spending time with family, traveling, photography and being outdoors during the summer months in Alaska.